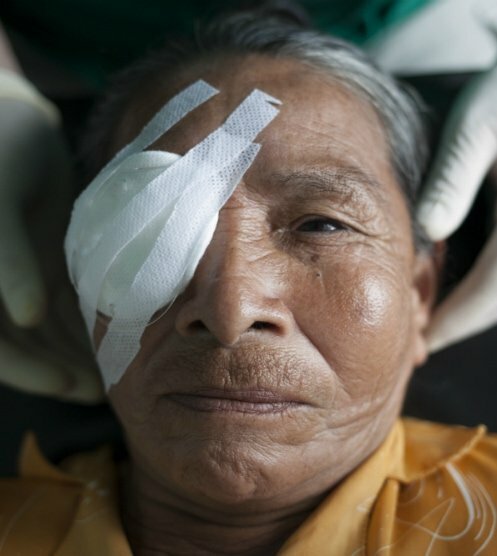 We carry out sight saving eye surgery and are committed to helping Bolivian doctors by providing support and equipment. We are working to eliminate avoidable blindness in Bolivia by providing eye surgery to remote communities, where access to health services currently do not exist. But we need your help. 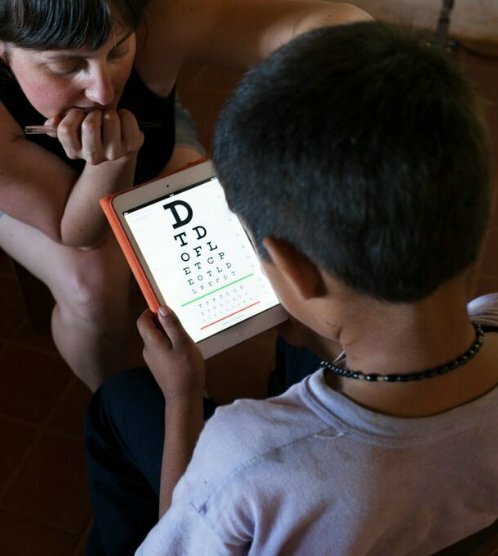 Andean Medical Mission is a UK charity set up to help organise, build and manage eye care services in remote regions of the Bolivian Amazon. Since 2011 AMM have screened several thousand patients, providing sight saving surgery to many hundreds and prescription glasses to school children free of charge. 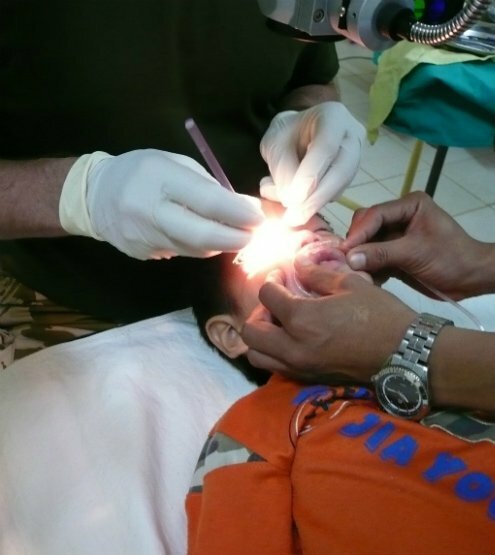 Started in 2011 the Andean Medical Mission is now well known for providing good quality eye care, advice and treatment from our surgical trips. We have an established and permanent base in Bolivia, from which we can provide continuous ongoing eye care services. It has been estimated in two separate studies (utilising the WHO’s rapid assessment of avoidable blindness model), that there may be as many as 100,000 blind people in Bolivia. With approximately 450,000 people living in El Beni, Northern Bolivia we estimate that as many as 7,000 people here have very low vision or are blind. More people become blind every year in Bolivia than the existing services can cope with. There are three ophthalmologists in Trinidad and one in San Borja. This equates to only one for every 80,000 sq km. Living anywhere as a blind person is difficult. 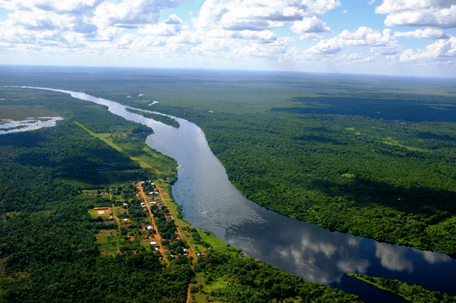 However, it is disproportionally harsh in the Amazon. With the constant dangers of insect and animal bites, managing swamps and rivers and the jungle environment make living here as a blind or partially sighted person, very hard indeed. 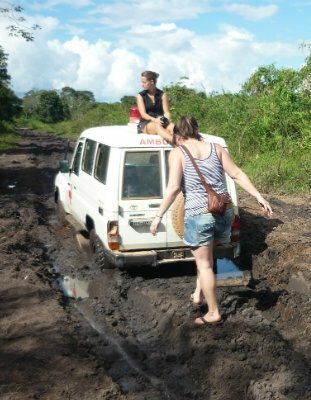 We regularly deliver services in over 25 key locations across El Beni. The extreme distances from the towns and cities where ophthalmologist can be found, poor communications and low incomes of the average rural population mean that blindness from trauma, cataract, pterygium, infection and other preventable diseases is all too common. Since our first award in 2014, we are proud and honoured to be acknowledged for our essential sight saving work in Bolivia.